A minimum of two (2) years played / coached / and or managed to be eligible. Must be retired from playing / and or coaching for one (1) full year to be eligible. An outstanding player / coach / and or manager on and off the field. 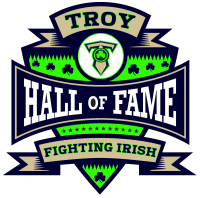 A person must receive eighty percent (80%) of votes from the selection committee to be inducted into the Troy’s Fighting Irish Hall of Fame. A fan or staff member may be voted in, but must receive eighty percent (80%) of votes from the Selection Committee. 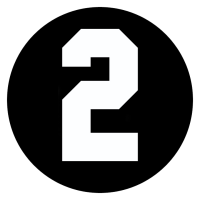 A maximum of four (4) players / coaches / and or managers will be inducted each year, their is no minimum. 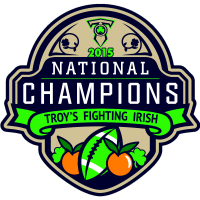 The Selection Committee will consist of the Board of Directors and Troy’s Fighting Irish Hall of Fame members. 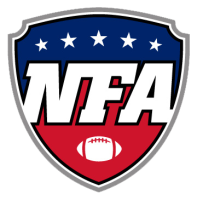 Once a player / coach / and or manager is voted into the Hall of Fame he/or she will be become a member of the Selection Committee, and able to cast a vote the following year. A person can be added to the Selection Committee as long as they are voted in by one hundred (100%) of the current committee. 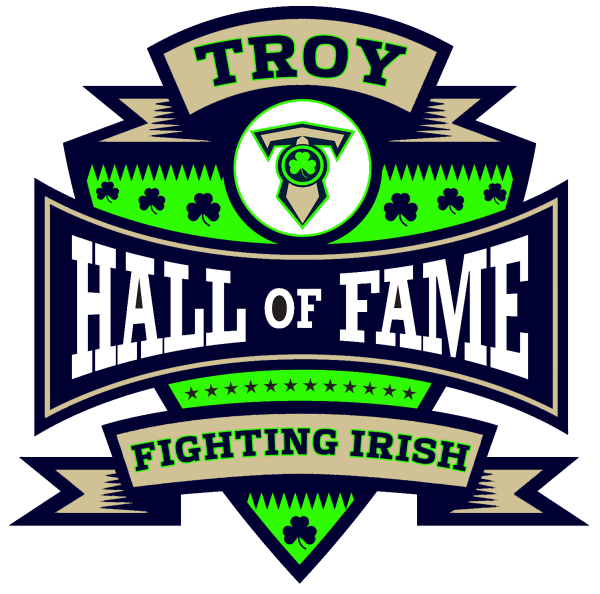 Each year a new member is voted into the Hall of Fame that person will be announced at Troy’s Fighting Irish Alumni game. 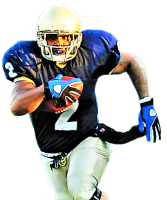 Any past members of the Fighting Irish that wear their jersey, or are listed on a team roster (please check our Alumni Page), will be let in to that game for free. 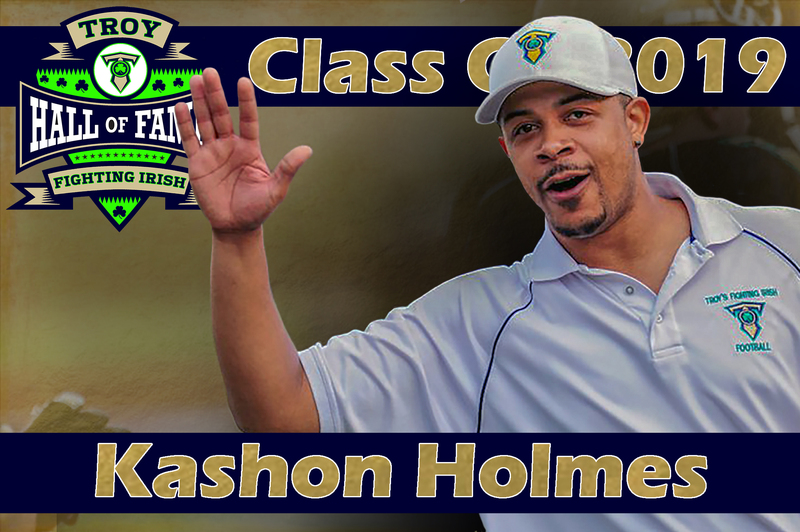 The new Hall of Fame member will be announced at halftime and will receive a Troy’s Fighting Irish Hall of Fame plaque and a custom Fighitng Irish Gold Jersey. The team will also release a press release to the local papers and will list a bio of that person on the team website under the Hall of Fame page. 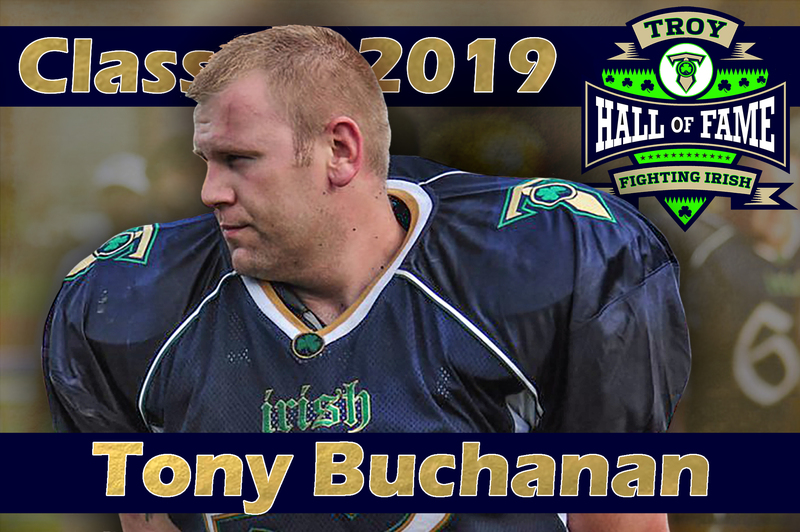 The Fighting Irish Hall of Fame asks that each new member of the Hall of Fame please donate anything (Jersey, Pads, Gloves, Helmet, Cleats, etc) to the Fighting Irish Hall of Fame to be put on display at a location that will be determined by the Selection Committee.